Ich bin schon ein bisschen neidisch. I have never heard of her but she looks really pretty in the pictures.. Who is she? 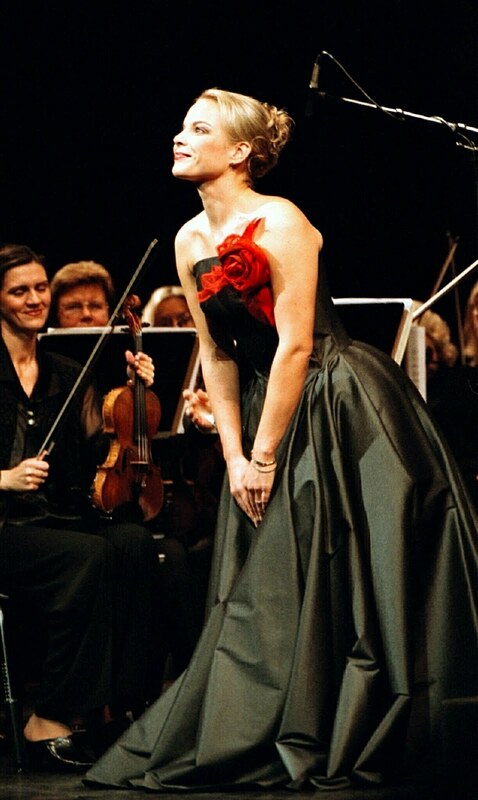 She´s a famous opera singer... Mezzosoprano, very great voice!